Welcome back to The Cookie Elf File! Now as the holidays get close it’s time for our traditional 12 Days of Easy Christmas Cookies recipes. Here we go with Day 2 and the easiest Christmas Sugar Cookie recipe ever – just in time for the holiday weekend. Enjoy! Sprinkle It, Shake It, Spread It! 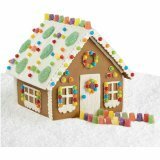 Browse an amazing selection of sprinkles, colored sugars, and cookie decorations at best prices. Check it out and choose your faves!. 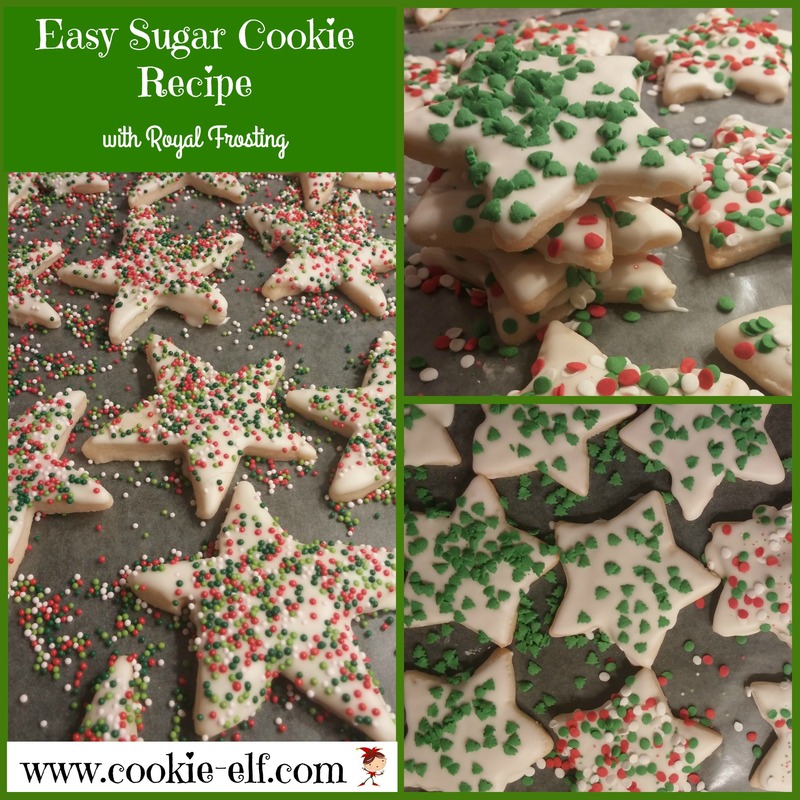 Feature: 12 Days of Easy Christmas Cookies #2: Christmas Sugar Cookie recipe EVER! Nothing tastes or smells like Christmas more than Christmas sugar cookies. 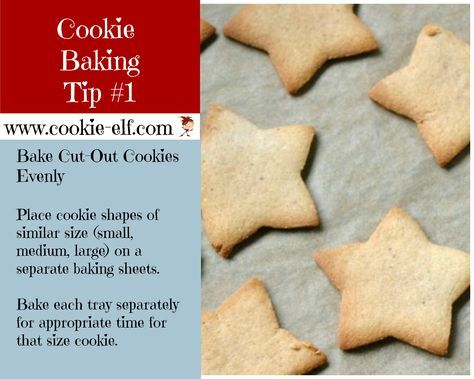 With this recipe, making cut out cookies cannot get any simpler! This easy Christmas Sugar Cookie recipe has just 3 ingredients. You can mix the dough together in just a few minutes. Plus, the cookie dough is soft. 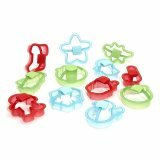 That means it is pliable and easy to roll when you make cut outs. Decorate the cookies with colored sugar and cookie sprinkles before you bake them. Or bake cookies, allow them to cool, and then decorate them with the Easy Royal Frosting recipe. Get the full Christmas Sugar Cookie recipe … and check out our Christmas Cut Out Cookies Pinterest board. Browse Fun Cookie Ideas at Craftsy! Check out all kinds of online classes, freebies, cookie patterns, cookie recipes at Craftsy. Have some fun and browse!